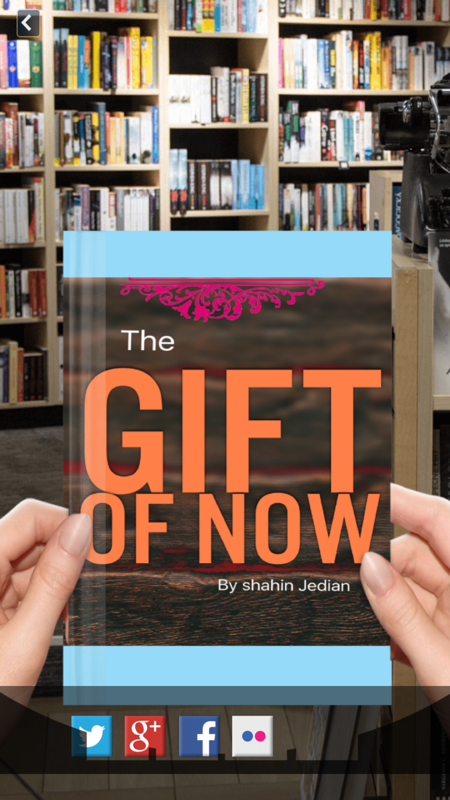 Excerpts from "Divine Prescription for Life" by Author Shahin Jedian, Cohost with Chicken Soup for the Soul Series on Law of Attraction Radio. "​Healing does not depend on us. We may put so much effort and it may seem dark at times. The actual healing is a very sudden or subtle gift that God gives when you least expect it. Sometimes it occurs right when we give up. It's like the sunrise, when all the sudden darkness disappears and light takes over. It is a gift by the creator and we only can put the effort, but the key is to continue moving forward and move beyond the attachment to the result. The very act of continuously taking care of yourself, even if you do not see instant results, builds your certainty in the process of this gift.